We will wait for you at the arrival area of your air company, help you with your belongings to the car. 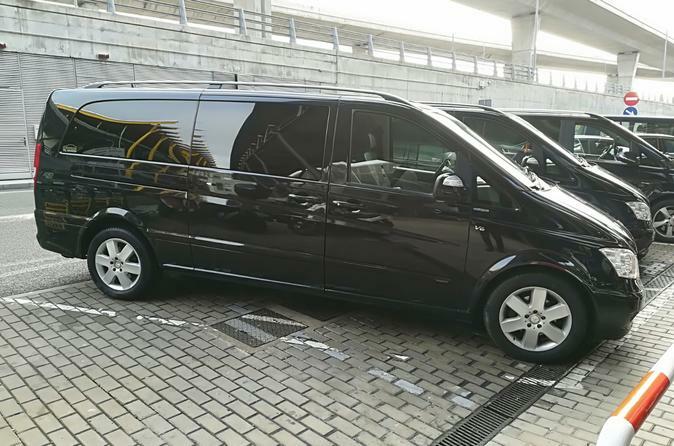 The price includes the transfer from the airport or train station to your chosen destination in Madrid city area or back. Your private driver speaks different languages and there is mineral water available in the car for all the occupants. All the cars have Air conditioning, GPS and infant seats (on request). We will wait for you at the passenger exit door with a sign with your name. The approximate duration of the transfer to the city center use to take between 30 to 40 min.